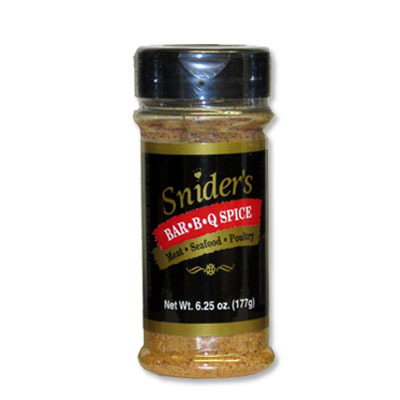 A ground blend of onion, garlic, paprika, chili pepper, and other spices. Great for just about any meat. Also good in salad dressings, egg, and cheese dishes.